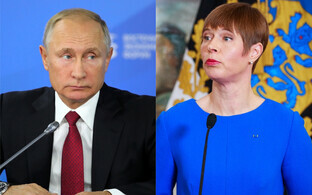 This week, it was revealed to the public that President Kersti Kaljulaid will be meeting with Russian President Vladimir Putin in Moscow on 18 April, when the Estonian head of state will be in town for the reopening of the Estonian Embassy. ETV news broadcast Aktuaalne kaamera. Nädal looked into what can be expected from the high-level meeting. 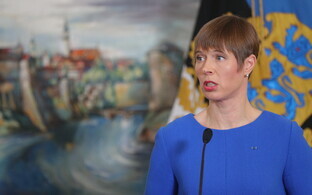 In a press conference on Friday, Ms Kaljulaid explained that her upcoming visit to Moscow could essentially be traced back to last year, when she briefly came in contact with Mr Putin at an event marking the anniversary of the end of World War I in Paris. 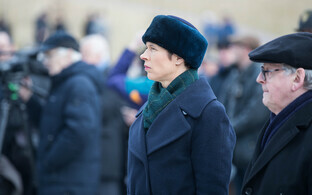 The two heads of state exchanged a few words, and Ms Kaljulaid allegedly said that she would be happy to visit Moscow, Aktuaalne kaamera reported. 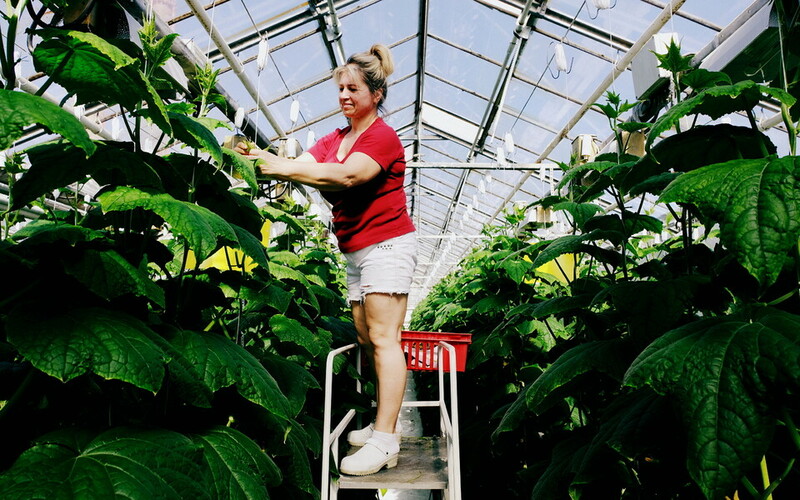 "I also said that we are neighbours, and I believe that we should speak as well, even if we likely won't really agree on anything," she explained. "We have different values, but one speaks to their neighbours. And it seemed to me as though President putin agreed with this. We talk a great deal about Russia — in my opinion it isn't especially polite to not talk to Russia." Among planned topics of discussion are the partial occupation of Georgia and Ukraine, the war in Eastern Ukraine, and sanctions imposed on Russia. The Estonian president stressed that she was not going to Moscow to get anything, but rather first and foremost to communicate. Asked what would happen if Estonia returned from the meeting as losers, Ms Kaljulaid said, "I have no reason to believe that diplomatic ties between states indicate winning and losing, but rather talking first and foremost." Asked whether she was confident that she would be treated as an equal, the Estonian head of state responded affimatively. "Because just as I am the president of Estonia, Vladimir Putin is the leader of Russia," she explained. "Just as we spoke in Paris, as equals, just as all other heads of state speak as equals. Excuse me, but your question sounds as though we should have some kind of inferiority complex. Why should we?" According to Minister of Defence and former Ambassador to Russia Jüri Luik (Isamaa), the upcoming event will end up foremost a meeting of familiarisation, as no high-level communication has long since taken place between the two countries. 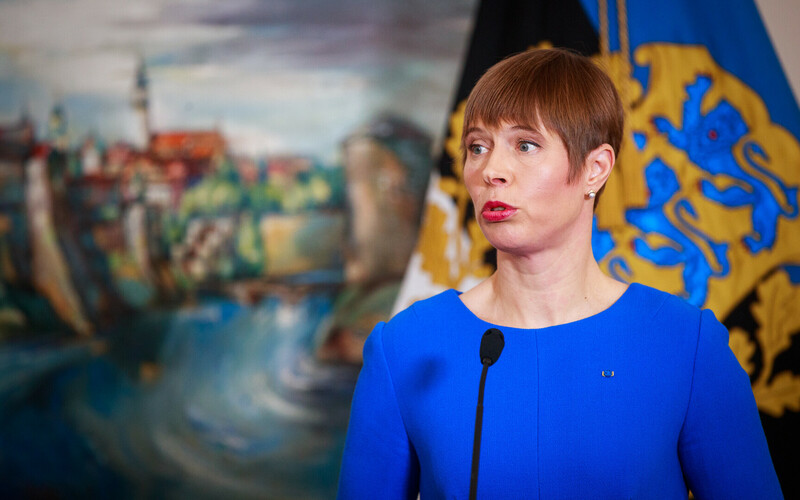 It must be taken into account, however, that in addition to the topics to be brought up by Estonia, Ms Kaljulaid will have to be prepared for questions from the Russian side as well. 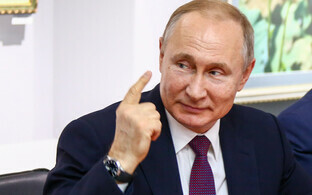 In speaking with Mr Putin, one must remember that the Russian head of state is well-prepared as a rule, and capable of confusing his opponent with details, Mr Luik stressed. "Several top politicians that have discussed Ukrain-related issues, for example, have ended up in a difficult situation in that regard, as Putin is capable of naming some peaks and roads," he explained. "And the other party has to keep the issue at the political level, as ultimately the presidents are not discussing tactics, but politics." Asked whether Estonia isn't sending mixed signals to the Western world by visiting Mr Putin as he wages war in Ukraine and continues to occupy Ukraine, Mr Luik noted that many Western leaders meet with him. "In that regard, I believe that this kind of meeting is in any case not worth overdramatising," he said. "Once again, as I recall my time as ambassador in Russia, everything that happened in Russia was amplified dreadfully rapidly in Estonia, where it was interpreted in apocalyptic dimensions." In an interview with ERR correspondent Ragnar Kond, Latvian President Raimonds Vējonis stressed that Riga communicates with Russia as well, adding that he found nothing astonishing about his Estonian colleague's upcoming visit. "The week after next, our Minister of Transport Talis Linkaits will be travelling to Moscow to meet with his colleague, the Russian Minister of Transport there to discuss transit issues," Mr Vējonissaid. "This is an important issue in the development of Russian-Latvian relations, but also, I believe, in the relations between Russia and all of the Baltic states." It has also been speculated that Estonia would take over Finland's role in communicating with Russia, a suggestion Mr Luik finds to be a bit too ambitious. "Russia's attitudes toward Finland and Estonia are drastically different," he stressed. "Finland is a country that never belonged to the Soviet Union, and while Russia had a significant impact on Finland during the Cold War, Finnish-Russian relations are still considered to be those of two equal countries. When it comes to Estonia and Central and Eastern Europe in general, however, Russia to this day has a hard time adjusting to the fact that these are independent states." 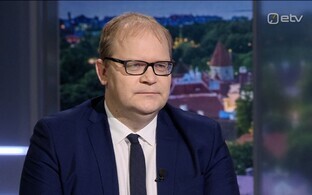 The Estonian president will be travelling Moscow at a time that Estonia has elected itself a parliament that is exceptionally skeptical in terms of the Estonian-Russian border treaty. 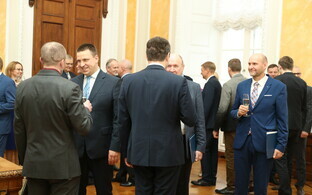 The border treaty, however, is one of Estonia's most important topics. It is difficult to believe that the Russians on their part would be willing to change their position on the border treaty, which is that they have not even begun the border treaty ratification process — because the atmosphere wasn't favourable in their opinion. 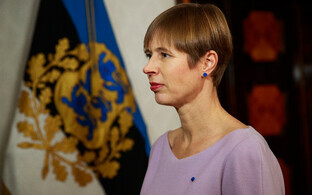 Ms Kaljulaid will surely speak on behalf of the EU and all of the Baltic states in Moscow as well. "Generally speaking, there is a good practice in the EU, which the Finns have always stressed, for example, that in addition to bilateral topics, [Finnish] President Sauli Niinistö, who meets with Putin frequently, also always brings up shared EU issues," Mr Luik explained. "Not one Baltic president speaks at a meeting with the president of some other country exclusively about bilateral relations with their own country, but also topics that affect the entire region, ie all of the Baltic states," Mr Vējonis likewise explained. Mr Luik does not see any great danger in the upcoming trip to Moscow. Estonia will have to be prepared for subsequent twisting of the truth, however. "One thing is what takes place at the meeting," he explained. 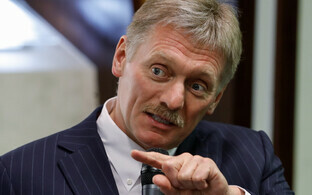 "Another thing is what Kremlin spokesperson Dmitry Peskov will say afterward. The Russians have this habit of putting their own required spin on all events, and this spin frequently does not necessarily reflect at all what took place at the meeting. In that regard, our media teams will also have to be prepared to ensure that we are capable of reacting operatively when some kind of disinformation or inaccurate information is presented."